Raghava Lawrence is awaiting the release of his Kanchana 3 which is also written and directed by him. The movie also stars Raghava Lawrence, Oviya, Vedhika, Nikki Tamboli and others. “From Megamai vandhu song to Thaam Thakka where we were growing up in the field, we have crossed paths and played a good role in each other’s growth. Whenever something good or bad happens, he will be the first one to call me. We attend each other’s family events. 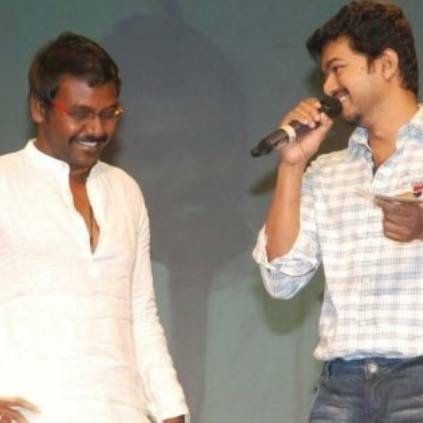 I won’t say I don’t have other friends but Thalapathy Vijay is one close friend of mine”, he added. People looking for online information on Kanchana 3, Oviya, Raghava Lawrence, Vedhika, Vijay will find this news story useful.